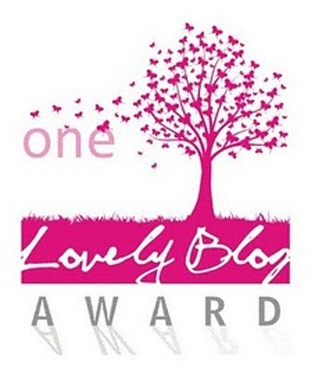 First I would like to start this post by thanking Aaron the Ogre for nominating my blog for the One Lovely Blog Award. 1- I have a straordinary family: a husband and a 2 years old daughter. 3- my favourite movie is The legend of 1900 by Giuseppe Tornatore: love everything of it, photography, music, story. It’s like a poem for me. Share love around. Super smuack everyone!!! ah ah!! I can understand you!! !